Pratt&Deutsch Interiors is a full-service residential design firm, which focuses on high end residential projects and boutique style commercial spaces. Our mission is to approach each project with a holistic vision, and we commit to designing spaces that are a true reflection of the clients living in them. Our eclectic approach to design, is ever evolving and always inspired. Our firm is available to assist in all aspects of a project from start to finish including consulting with Architects and Builders, as well as providing a tailor-made approach to finishes and decor. Using handpicked furniture, fabrics, accessories, we will transform your living space into a beautiful and functional home. We offer all price points for timeless eye catching staging, decor and design. 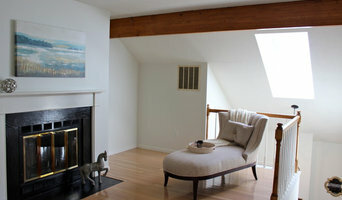 Our staging has resulted in bidding wars and has been featured in Boston Sunday Globe Magazine! We also do one day re design and offer a full range of design services. 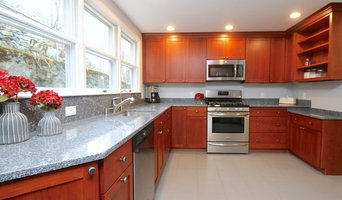 Builders and developers-we specialize in staging new construction and models too.